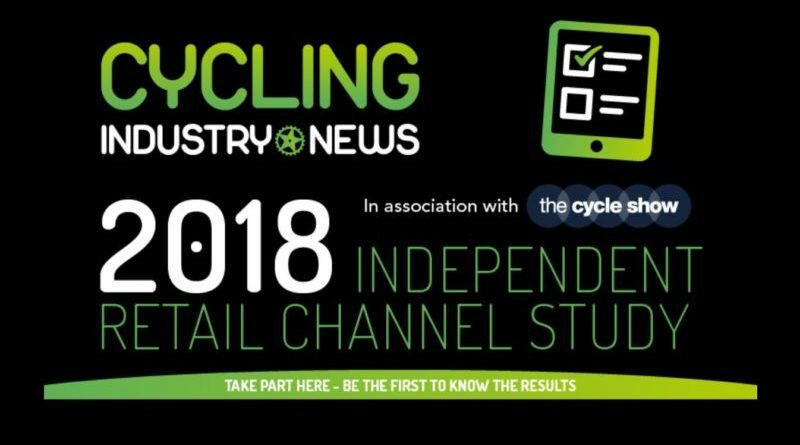 Over 180 UK independent bike shops have thus far completed CI.N’s Independent Retail Channel Study, in association with the Cycle Show, making this the largest of its kind ever undertaken; and there’s still time to take part. 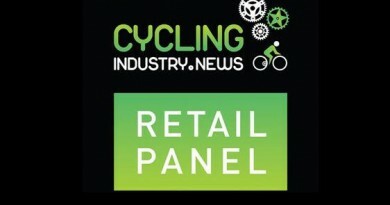 Those businesses who have been kind enough to set aside ten minutes of their time will be the first to receive the data, with the findings further trickled throughout CI.N’s printed Trade Journal heading into 2019. 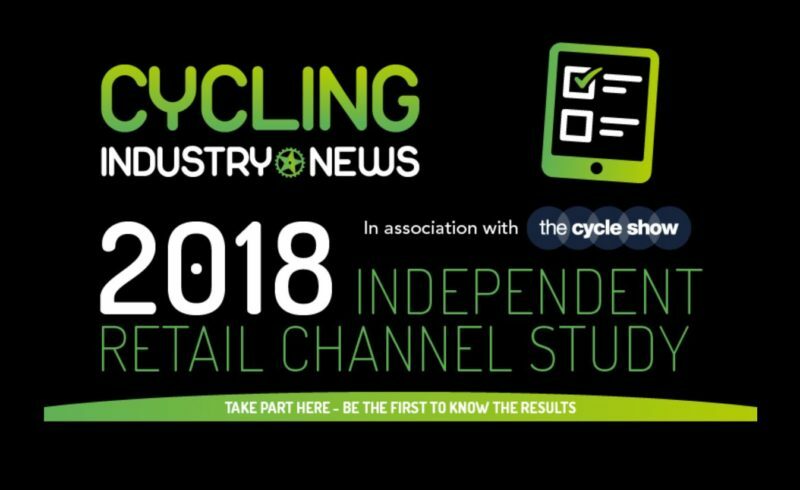 The study will further be made available as a paid download for brands looking to better understand the opportunities and obstacles that exist in the independent retail channel. 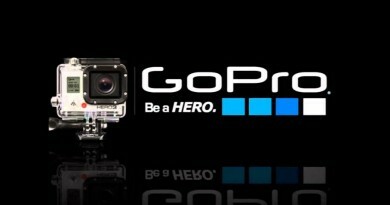 Those taking part, as well as scooping the findings free of charge, will also be entered into a prize draw to win a selection of workshop kit, ranging tooling to cable reels. 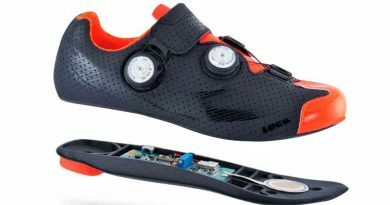 Help us give the bike industry better data by taking the survey here.